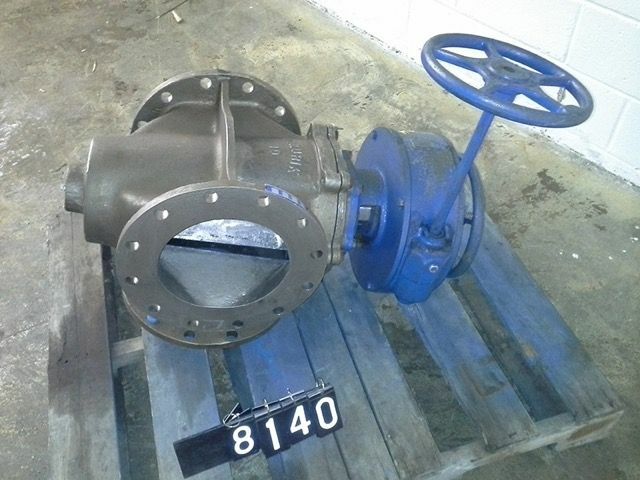 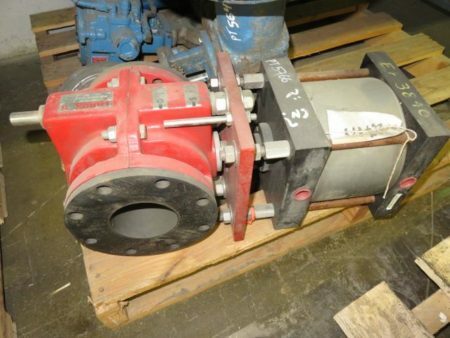 Description: 3 way Dezurik Plug Valve, Remanufactured, material 316ss, size 10".. 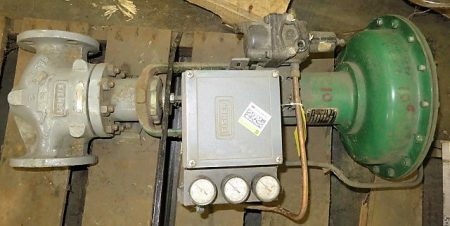 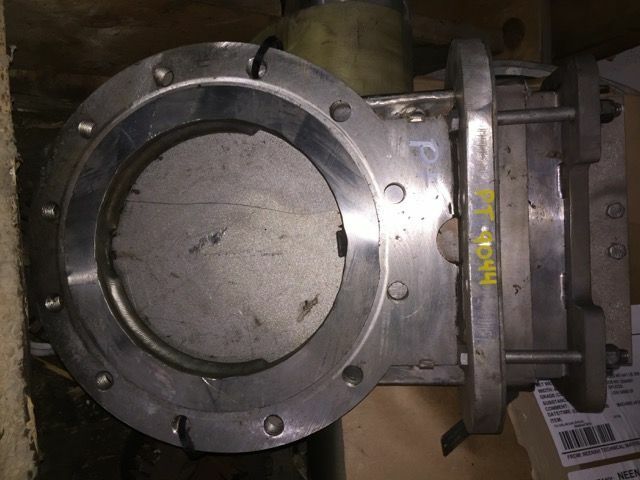 Description: 12"-150 Neles Jamesbury V-Ball Valve complete with pneumatic actuator and.. 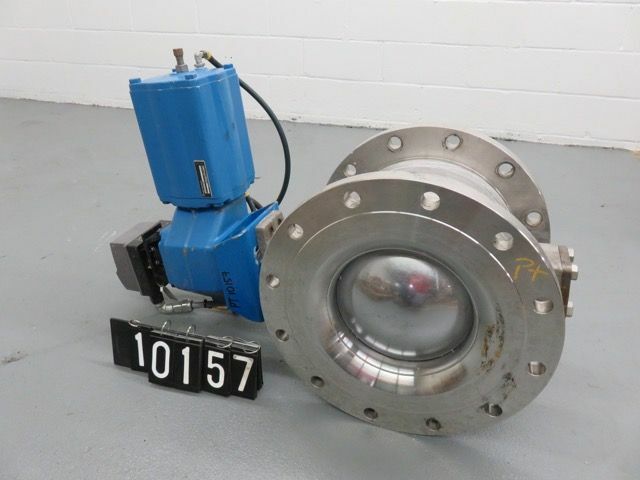 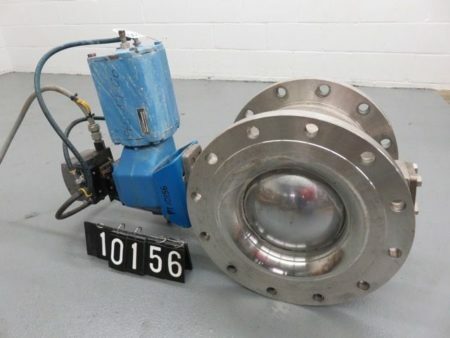 Description: 14"-150 Neles Jamesbury V-Ball Valve complete with pneumatic actuator and.. 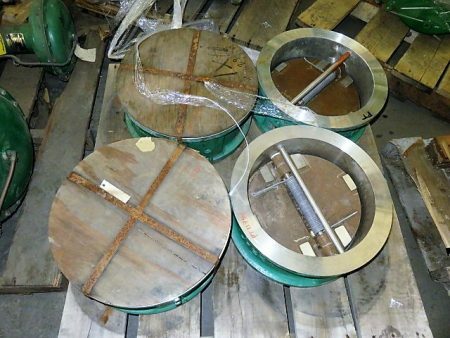 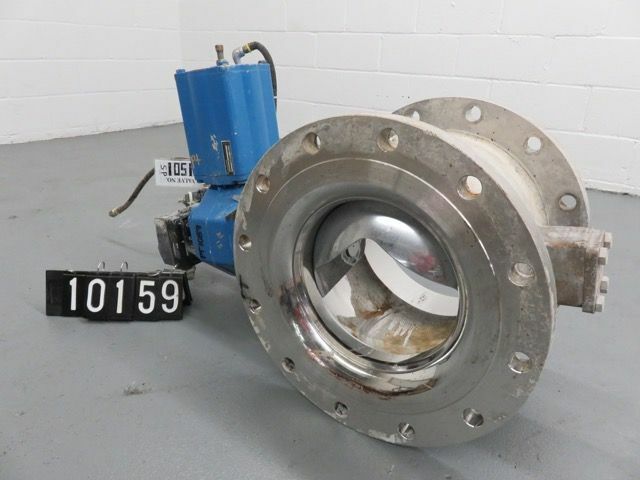 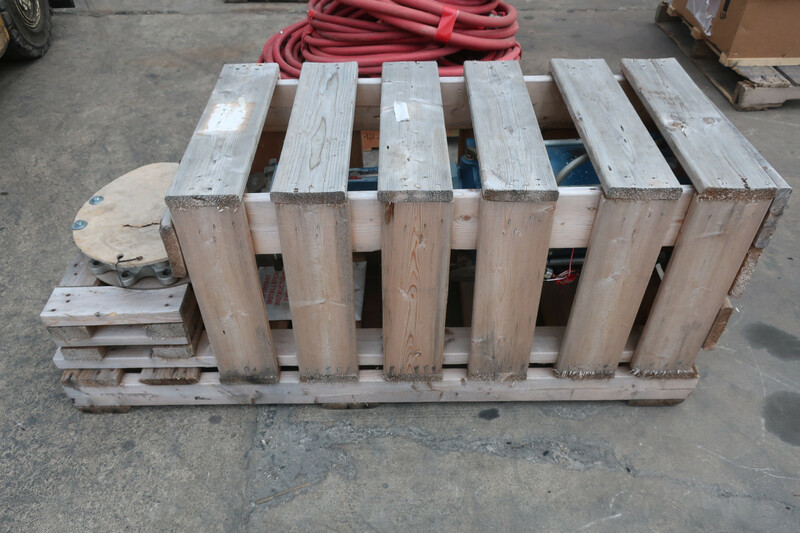 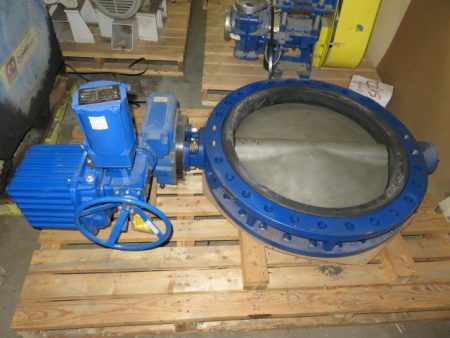 Description: Unused Condition Keystone 30"-150# figure 106 butterfly valve with Flowserve..